"In the land of Uz there lived a man whose name was Job. This man was blameless and upright; he feared God and shunned evil. He had seven sons and three daughters, and he owned seven thousand sheep, three thousand camels, five hundred yoke of oxen and five hundred donkeys, and had a large number of servants. He was the greatest man among all the people of the East." The Land of Uz was likely in Edom or northwest Arabia. The events in the book of Job could be dated to the days of Abraham around 2000 BC. The fact that the word satan is used with the definite article (“the satan”) indicates an early date before Satan began to be used as a proper name. The name Job also was a common name in the days of Abraham. “Job” means “Where is father?” It is possible that Moses wrote the book of Job while he was in the land of Midian after fleeing Egypt, but before he returned for the Exodus. That would make the book of Job one of the oldest historical accounts and the first written book of scripture. Job is described as a worshipper of the true God and lived a blameless and upright life and shunned evil. These four characteristics are here mentioned by the author, but they will be repeated and confirmed by the Lord (Job 1:8, 2:3) and by Job himself (Job 23:11-12). Job is considered “the greatest man among all the people of the East” and he has the family and the possessions to back that claim up. Shapel (Hb) – Humble (Eng) – the Hebrew word shapel means “to be low,” “to sink down” an “to be humiliated.” Shapel does not usually refer to actually being low or sinking downward, but is used in a spiritual sense or figurative sense that means the opposite of pride and self-promotion. Shapel is what God does to the wicked and sinful in 1 Samuel 2:7. I will focus on the needs of myself and others with consistent, daily prayer and never give up. I will offer up thanksgiving and intercession throughout the day and the night as I think of things. 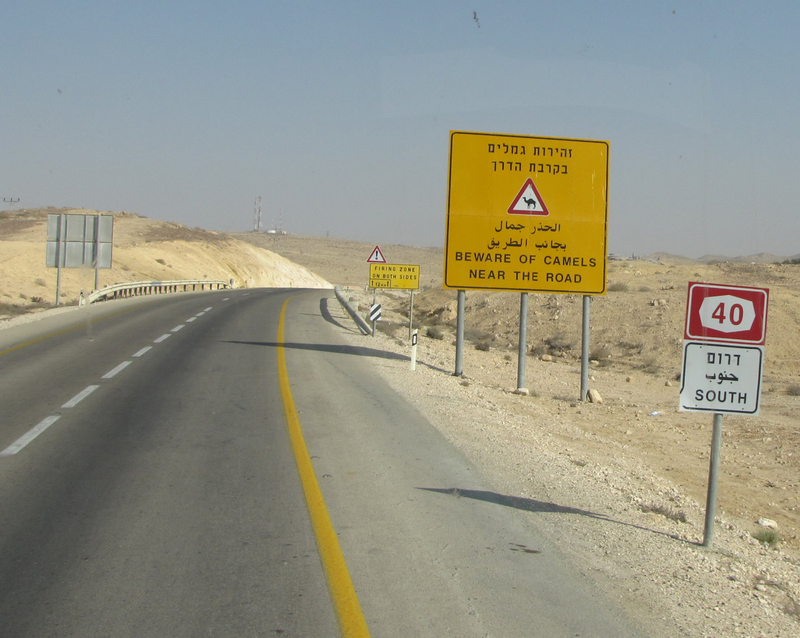 Driving south through the Negev on Highway 40. The Hebrew words for salvation come from the root yasa which portrays the meanings of width, spaciousness, and freedom from constraint. These descriptions all reflect the underlying meaning of yasa which is deliverance. but he loves those who pursue righteousness." Your world view and your philosophy is the foundation you are building your life on. Your priorities, values and attitude are the materials you use each day to assemble the structure. 7 So the five men left and came to Laish, where they saw that the people were living in safety, like the Sidonians, at peace and secure. And since their land lacked nothing, they were prosperous. Also, they lived a long way from the Sidonians and had no relationship with anyone else. 11 Then six hundred men of the Danites, armed for battle, set out from Zorah and Eshtaol. 12 On their way they set up camp near Kiriath Jearim in Judah. This is why the place west of Kiriath Jearim is called Mahaneh Dan to this day. 13 From there they went on to the hill country of Ephraim and came to Micah’s house. The Danites rebuilt the city and settled there. 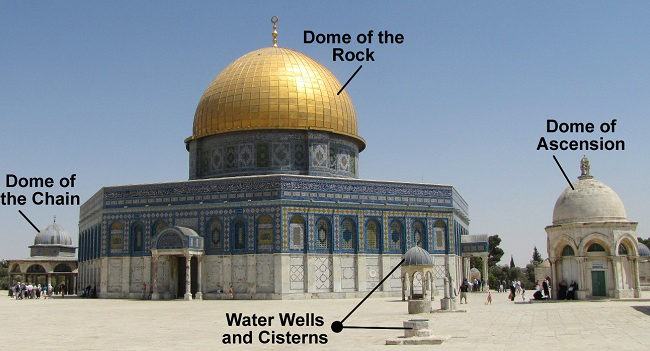 29 They named it Dan after their ancestor Dan, who was born to Israel—though the city used to be called Laish. 30 There the Danites set up for themselves the idol, and Jonathan son of Gershom, the son of Moses, and his sons were priests for the tribe of Dan until the time of the captivity of the land. 31 They continued to use the idol Micah had made, all the time the house of God was in Shiloh. But he refused to listen to her. 17 He called his personal servant and said, “Get this woman out of my sight and bolt the door after her.” 18 So his servant put her out and bolted the door after her. She was wearing an ornate robe, for this was the kind of garment the virgin daughters of the king wore. 19 Tamar put ashes on her head and tore the ornate robe she was wearing. She put her hands on her head and went away, weeping aloud as she went. 25 In all Israel there was not a man so highly praised for his handsome appearance as Absalom. From the top of his head to the sole of his foot there was no blemish in him. 26 Whenever he cut the hair of his head—he used to cut his hair once a year because it became too heavy for him—he would weigh it, and its weight was two hundred shekels by the royal standard.